Just in time for the holidays we are hosting a couple of Holiday Pop Up Shops at Steed Cycles and Endless Biking. 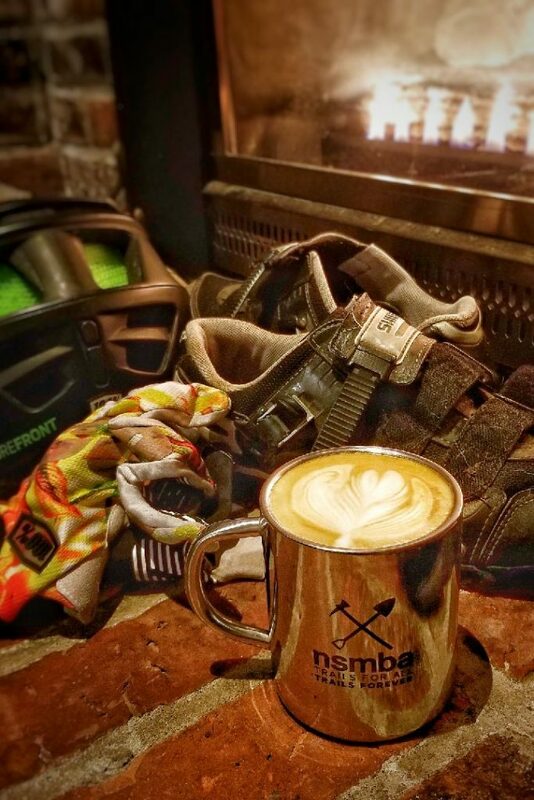 A few of our merchandise pieces are available now for purchase online now until Dec 10th 2017 (SHOP NOW), but we do have some exclusive items which are available for purchase only at our NSMBA events and Holiday Pop Up Shops! All of the items online will be available for purchase at the Pop Up Shops – save the shipping costs! 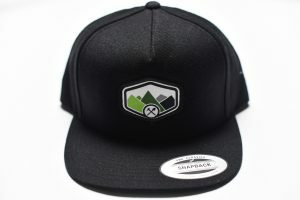 new logo cap $25. 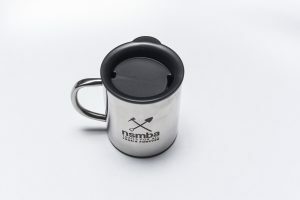 nsmba mug $25. not pictured – Trails Forever sweatshirt $30. Stop by Steed Cycles Saturday Dec 9th from 10am-2pm & Endless Biking Friday Dec 15th from 12pm-6pm to get some help with your Christmas shopping while supporting your local trail association. Now that’s something to feel good about!